We are in the thick of the summer where people are vacationing, enjoying the heat, and relaxing. Unfortunately for us in cat rescue, summer is also the busiest time of the year! We are inundated with requests to take kittens, nursing moms, and bottle feeding kittens in addition to all the adult cats that need to be rescued. We are in need of new foster homes who can help by taking on foster cats or kittens for a minimum of couple of weeks until they are healthy and ready for adoption. Fostering is a rewarding experience where you have the opportunity to save a cat or kittens in need of medical care, bottle feeding, and/or socialization and see them adopted into loving homes. 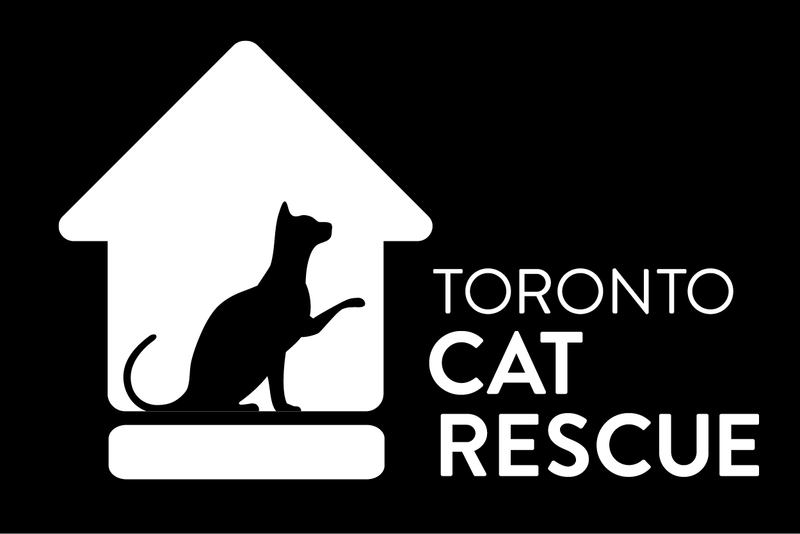 If you think you can help, please take a look at our foster home information page and fill out an application today:https://torontocatrescue.ca/volunteer/foster-homes/. Thank you!